Breakfast Club Sunday morning meet & it's free! 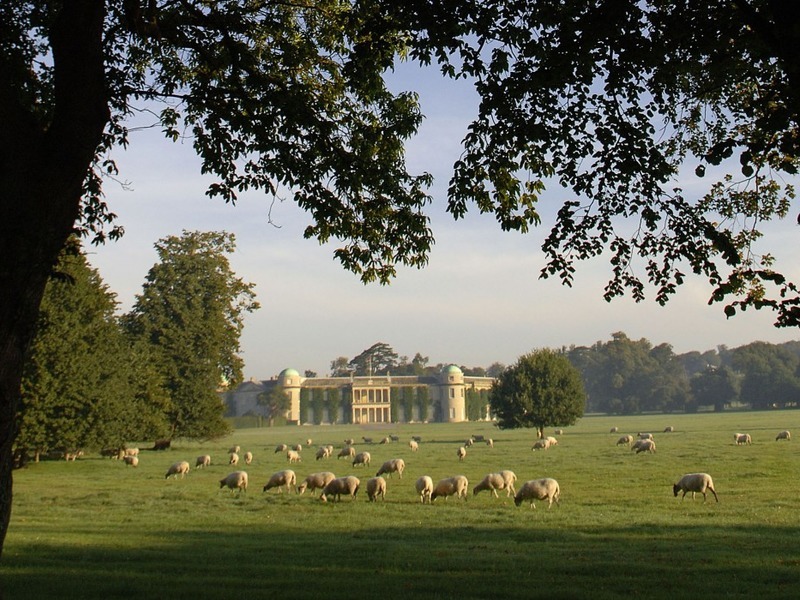 Watch fast and furious polo matches throughout the season in this glorious setting with the South Downs and Cowdray Ruins as a back-drop. 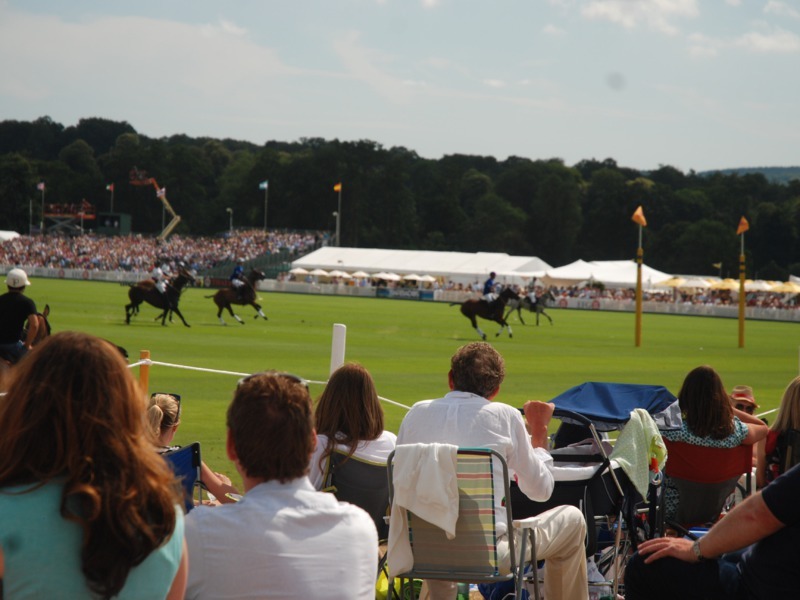 Cowdray Park Polo is the home of British Polo and spectators are encouraged to bring a picnic and make a day of it. The South Downs has trails for every kind of cyclist to enjoy and explore. 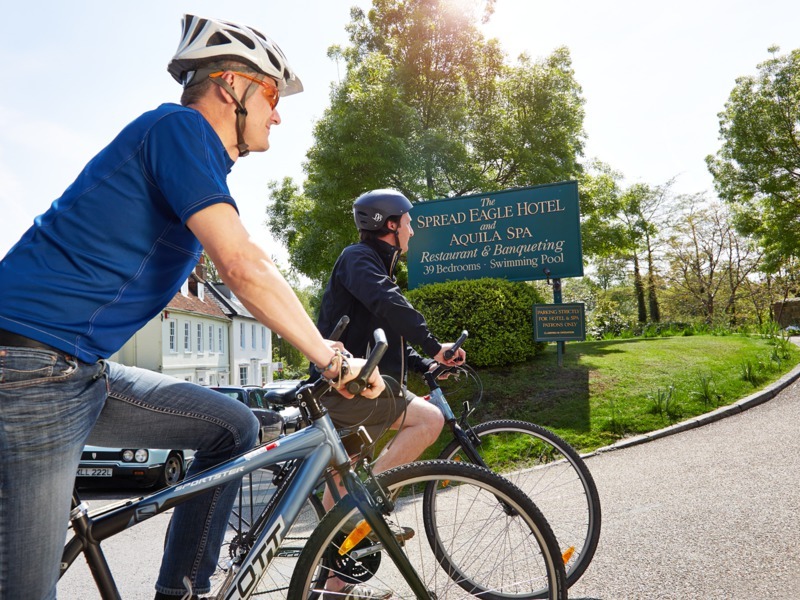 As well as the famous South Downs Way there are 1,200 km of car-free bridleways across the National Park, miles of leafy country lanes and old railway trails including the Downs Link and Centurion Way.